Being situated at the bank of Gomti River, Lucknow is the city where one can traces and grandeur of Mughal reign. Travellers who visit this city gets mesmerized by its beauty. Lucknow has always been considered as one of the important cities. Travellers in the city can get picturesque view of this place by staying at The Maple Leaf which is one of the best 3 star hotels in Lucknow. 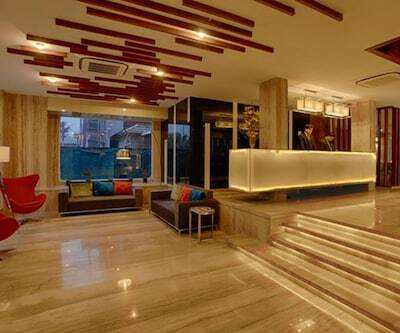 It offers a multi-cuisine restaurant, bar and other modern amenities. The hotel is located close to all these places like 4 km from Bara Imambara, 3 km from Railway Station and 14 km from International airport. The hotel provides Premium rooms and suite which are spacious and tastefully decorated. It also serves its business guests with well-maintained meeting room, boardroom and banquet hall. 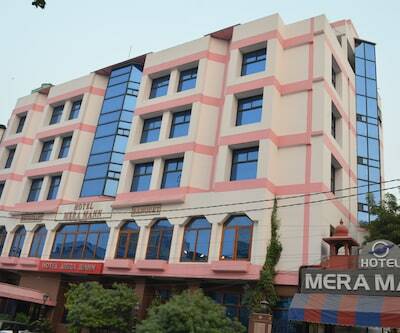 hotel shelter is another 3 star hotel which gives cozy accommodation in well-appointed rooms and modern comforts. 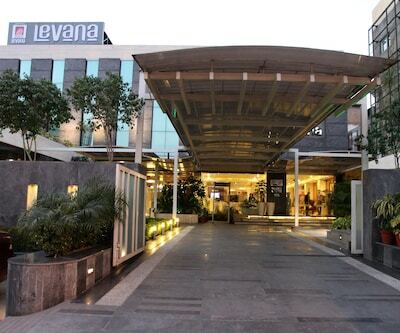 Being situated opposite the city’s centre railway station it is a perfect treat for corporate travellers. A well-equipped conference hall and banquet are the USP of this hotel. 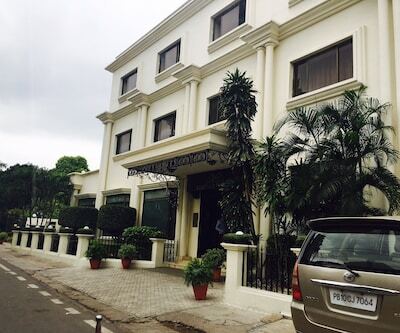 There is La Place Sarovar Portico also which is listed among the 3 star Lucknow hotels. 15 minutes’ drive from railway station, the property is a perfect choice for corporate guests. 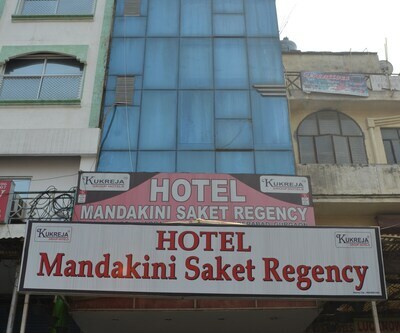 The hotel is 500 meter from Hazaratganj, 1 km from Bus Stand and 3 km from Charbagh Railway Station. The hotel has well maintained four conference rooms named, conclave 1 and 2, Residency and Viceroy with projectors, slide projectors, microphones etc. In all hotel features 50 well-groomed rooms which are well- furnished and are filled with all contemporary amenities such as mini-fridge, mini bar, tea maker, coffee maker, LCD TV, AC and many more. Hotel features a rooftop restaurant where guests can tickle their taste buds at the rooftop restaurant with a wide range of delectable from around the world. The picturesque view of the city will enhance your dining experience. 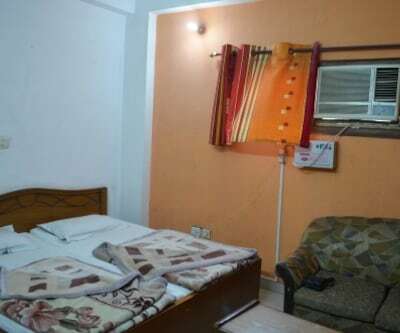 Nearby tourist attractions near the hotel are Chattar Manzil, Begum Hazrat Mahal Park and many more which are located in the close proximity of 2 km. 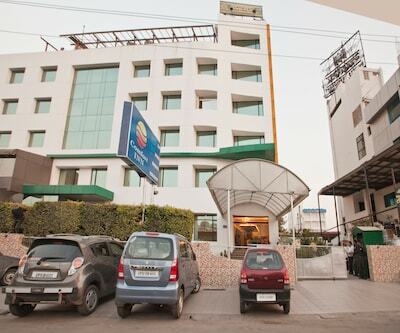 hotel york inn, sapna clarks inn, the grand radiant, Amanda Hotel and Hotel Shelter are just to name a few accommodation places which come under the list of 3 star hotels in Lucknow. All these properties serve a multi cuisine restaurant in them that are well maintained with all modern amenities and international format. Also features conference rooms, banquet hall. I have booked a room at S P International Lucknow. Can I check-in before time without any extra charge? 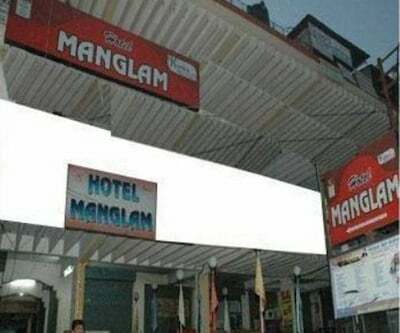 Yes you can check inn at 7:30am without any extra charges. What are the charges for extra person in Hotel Monarch Inn lucknow. ?